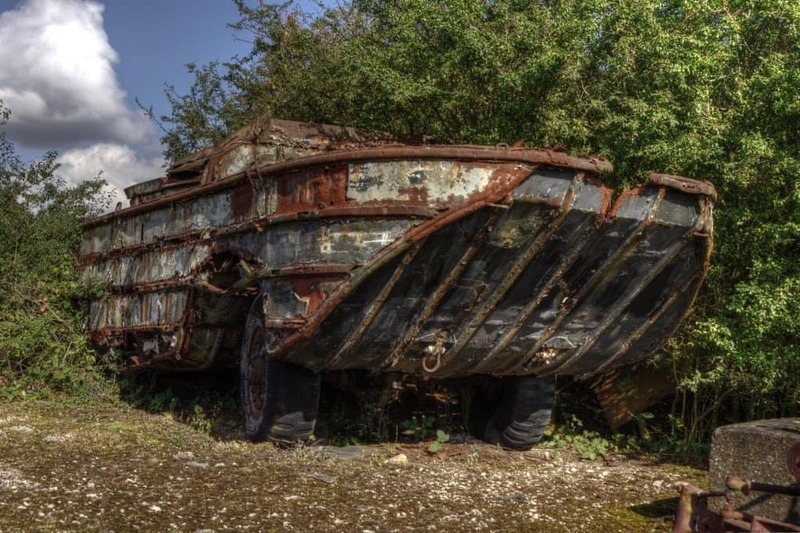 Vehicle graveyards are pretty self explanatory – they are the places situated around the world where vehicles go to die a slow, slow death to the elements and rust. These vehicles are generally scavenged or scrapped for their parts before rusting completely. The decaying vehicles are often an eerie sight to behold, but people love to explore the confines of the graveyard to see everything that once was so powerful and mighty. 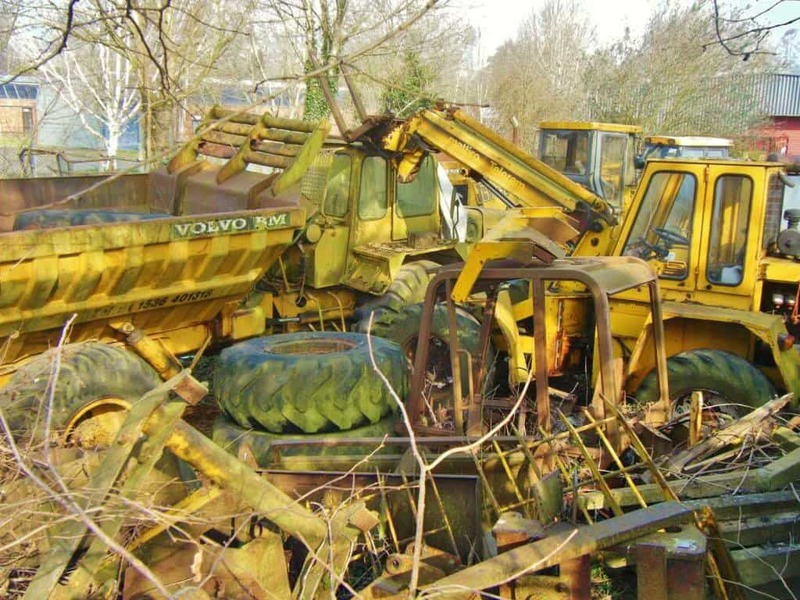 There are bizarre stories behind many vehicle graveyards these days. Here are ten that will blow your mind. 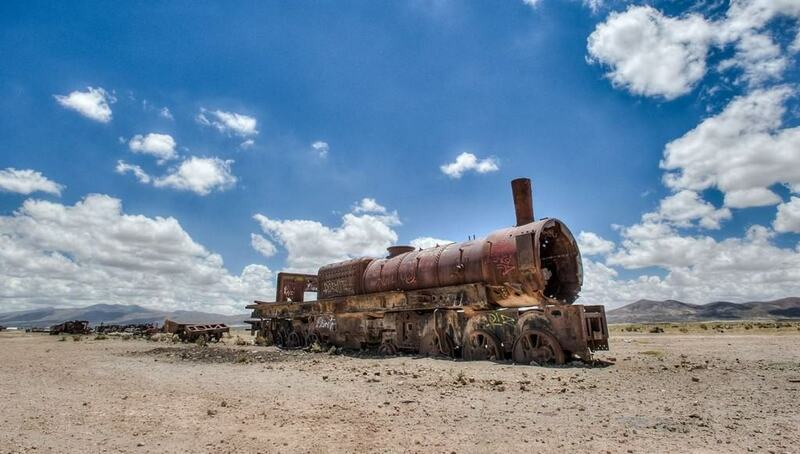 Bolivia’s Train Graveyard is located high up in the Andes. In the 1940s, the mining economy in the area collapsed entirely. Many of the steam trains in the area were decomissioned and then abandoned along the salt flats. 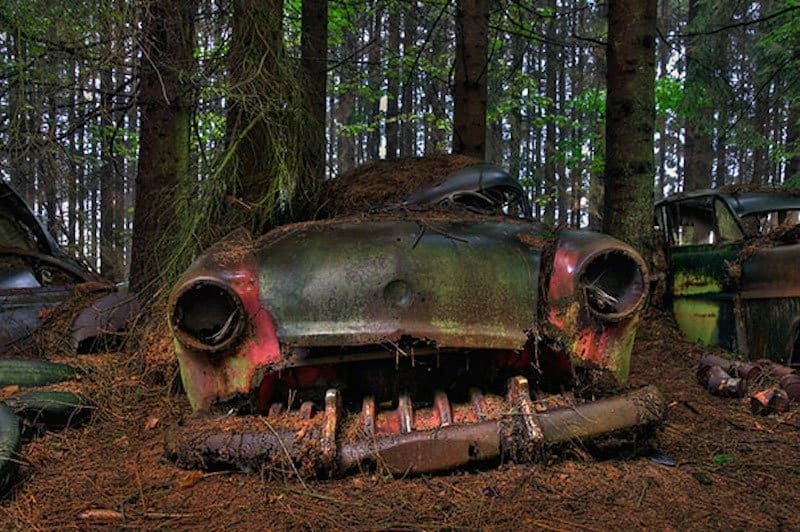 The Chatillon Forest Car Graveyard once concealed four car graveyards, each containing over 500 vehicles that were slowly rusting away. In 2010, the majority of the graveyards were cleaned up amongst environmental concerns. In the small town of Oranjemund, Namibia, a vehicle scrapyard lays dormant. The Oranjemund Diamond Vehicle Scrapyard is the home of one of the biggest fleets of scrapped vehicles in the entire world. There are even World War 2 tanks. 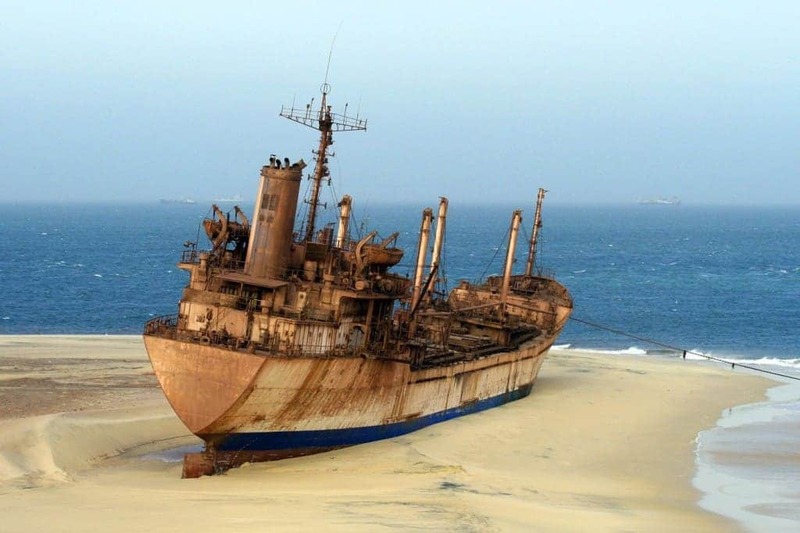 The Nouadhibou Ship Graveyard is a beautiful sight, but one that is also quite profound and disturbing. Within the bay lies numerous ships from decades past, all rusting away in the middle of the ocean. 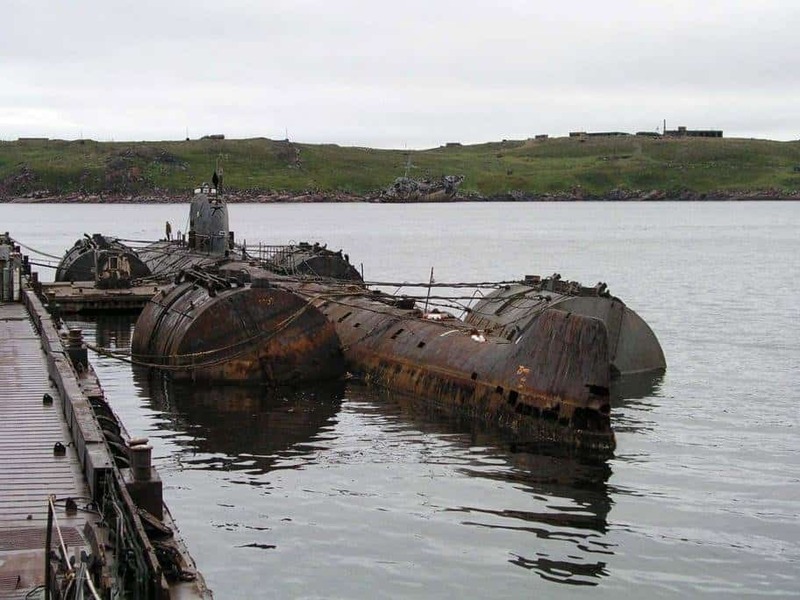 Nezametnaya Cove, located within the Arctic Circle, features a group of Soviet submarines that are now defunct. The shipyards were too busy to handle the submarines, so they simply did not dismantle them. 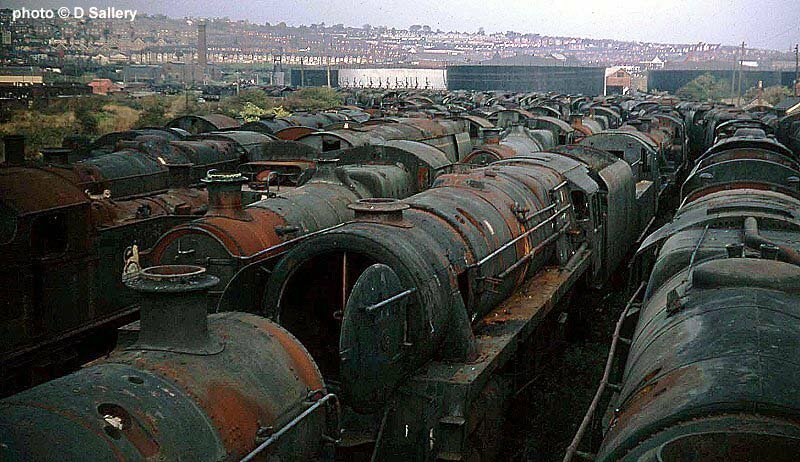 The Barry Scrapyard is the home of rusting steam trains that have been left in the open. The steam locomotives were cut up not long after arriving, but instead of scrapping them altogether, they were left to rot and rust. Just beside the Erie Canal, in Lockport, upstate New York, an aging warehouse once became a legend in the motorcycle community. After purchasing an insane amount of Japanese motorcycles, the dealership went out of business. 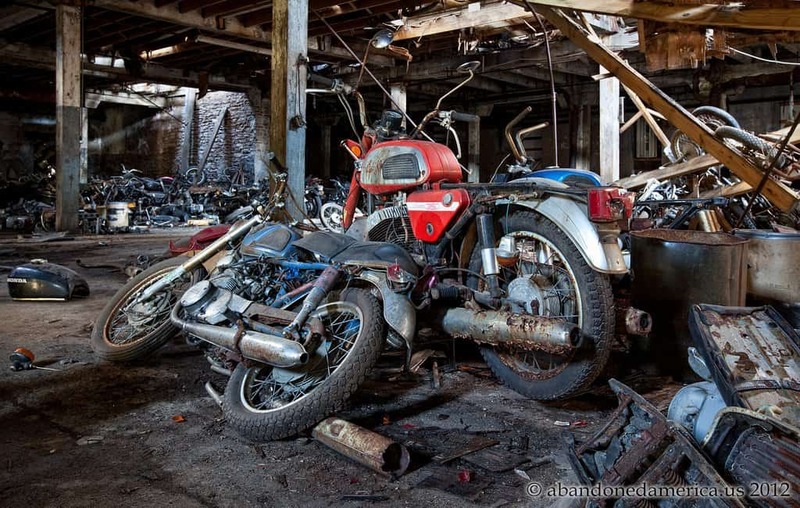 Now, there are hundreds, if not thousands, of motorcycles lying dormant. RAF Folkingham, of Lincolnshire, UK, opened in 1940 to be used as a decoy airfield for the RAF. There, fake plans and personnel were situated during the war. Today, the base is abandoned and the vehicles resting their lay dormant and unused. 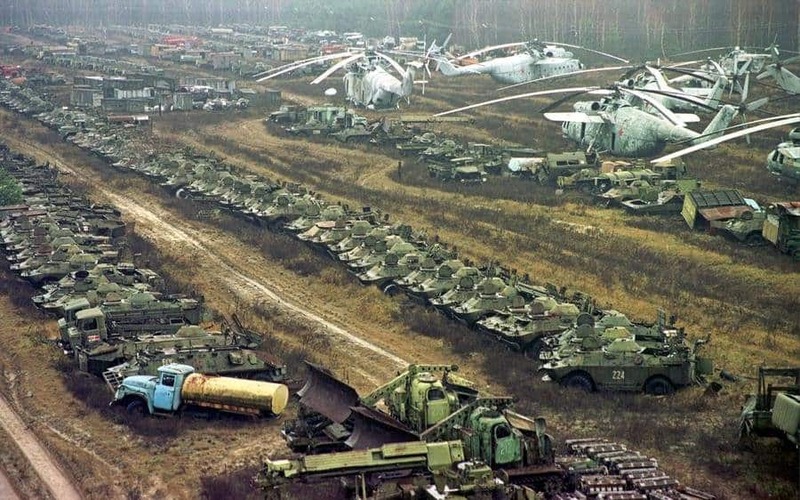 Chernobyl is the home of the biggest nuclear disaster in the entire world, so it makes sense a lot of vehicles would have been abandoned. People have attempted to salvage what they can, especially from lost helicopters. 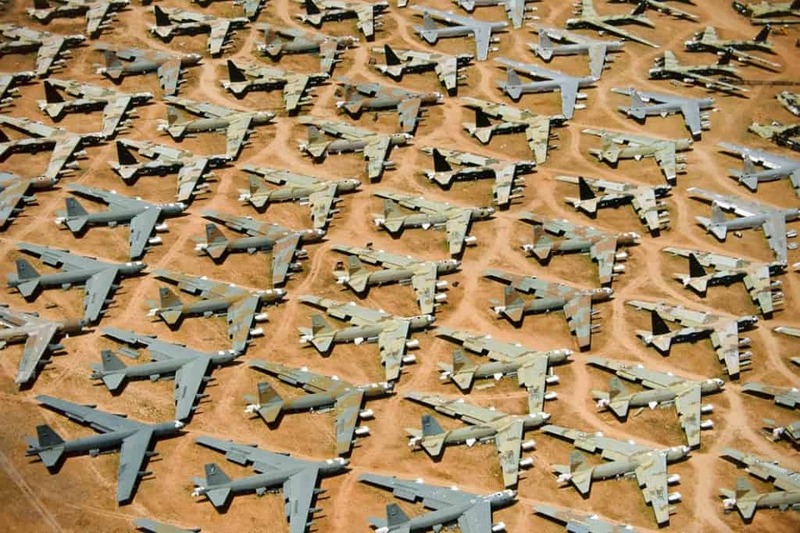 The Arizona Boneyard is currently divided into four different categories: those planes that can fly again, those used for spare parts, those in good condition and may be redeployed soon, and outdated aircraft that may be scrapped entirely.